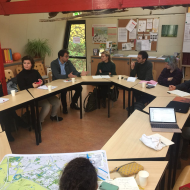 How can city games facilitate a more effective and inclusive city-making and urban planning process? 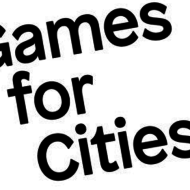 See www.gamesforcities.com for the full programme overview and our database of city games. City-games are increasingly prevalent in the daily work of policy-makers, regulators, urban designers, smart city experts and architects. 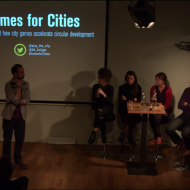 The Games for Cities programme contributes to this maturing field of city-making in two ways: by generating a critical and holistic overview of implemented city games, and by encouraging city-game designers to work closely with local governments. The challenges of 21st century city-making require innovative methods that incorporate the complexity of today’s rapidly urbanising world. 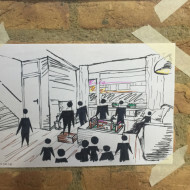 Traditional ways of urban planning and design — top-down and singlehanded — are already making way for a practice of city-making deeply rooted in the collective experience, creativity, and intelligence of growing and increasingly diverse groups of people. This will be crucial in building sustainable urban futures. Gaming carries unexplored potentials for city-making. 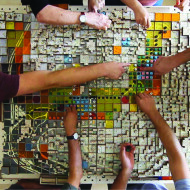 When inserted carefully into urban processes, games significantly improve the practice of conventional urban design by, for example, supporting collaborative decision-making and design, extracting and visualising comprehensible meaning from big data, and contributing to conflict resolution. However, the field of City-Gaming is relatively new and there is an urgent need for building an integrated community, developing a common language, and supporting newcomers. These are the driving motivations behind the launch of GAMES FORCITIES: a public research- and event-programme that explores the role of gaming for complex urban issues. 1. A guidebook for policy makers and regulators to employ city gaming in their daily work. 2. 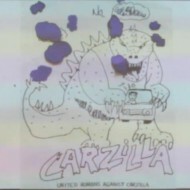 Activation and growth of the City Gaming community through public events and an online network. 3. A comprehensive City Gaming database on the Games for Cities website. 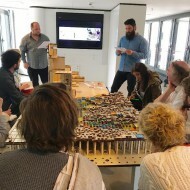 GAMES FOR CITIES is an initiative of Play the City, a pioneering city-gaming practice based in Amsterdam (NL) and made possible through generous funding from Creative Industries Fund NL. 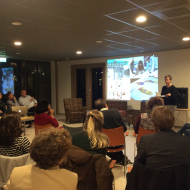 The programme has been compiled together with Play the City’s knowledge partners: HvA Play and Civic Media, UU New Media Studies, TU Delft The Why Factory, and The Mobile City. 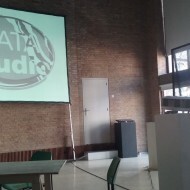 For the content of specific events, partnerships are established with: City of Amsterdam, City of Eindhoven, City of Utrecht, Pakhuis de Zwijger, Het Nieuwe Instituut, and Designhuis.